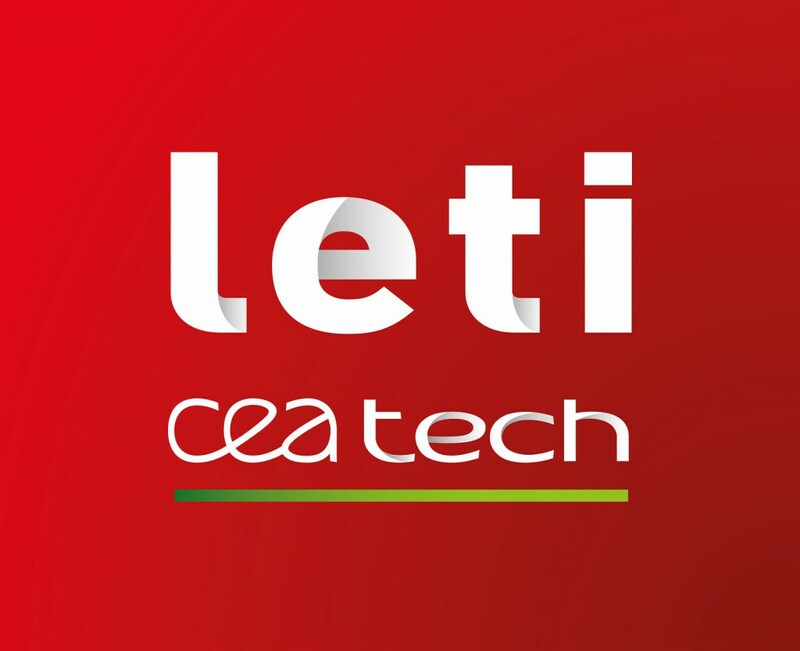 CEA-LETI and CEA-LIST institutes belong to CEA, the French government-funded research organization (Commissariat à l’Energie Atomique et aux Energies Alternatives), focusing on low-carbon energies, defense and security, information technologies and health technologies, and fundamental research. They lead research in order to increase the industrial competitiveness through technological innovation and transfers. The Design Architectures & Embedded Software Division, common to both institutes, gathers more than 200 people focusing on digital and SoC design, RF, Vision, CMOS sensors, design environment and embedded software. It also provides expertise in the design of real-time and secure multi-/many-core embedded system, advanced computing architecture, highly integrated & massively parallel processors, reconfigurable computing and computing architecture for future technologies. CEA-LETI will bring its strong expertise in multi-core design and more specifically in the design of the eFPGA HW platform. CEA-LIST will provide his strong experience in the HW/SW design of mixed-critical multi-core architecture under security and predictability constraints.